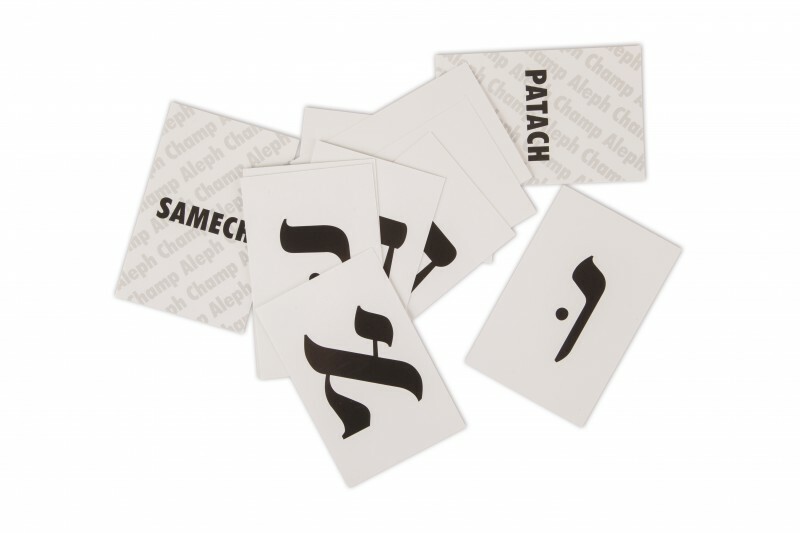 42 Flashcards – 32 Letter Cards and 10 Vowel Cards. An excellent manipulative for at home and classroom use. These flashcards are very versatile.